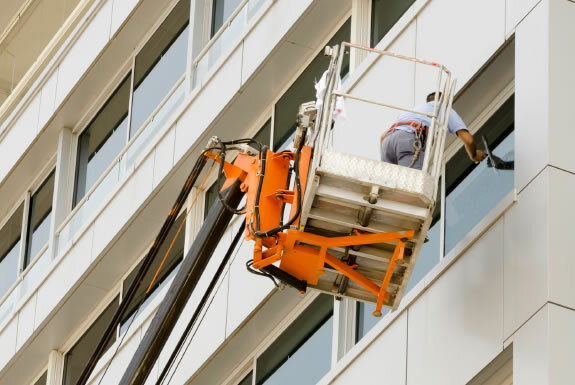 Looking for specialists in high level cleaning that have standards as high as your cleaning needs? 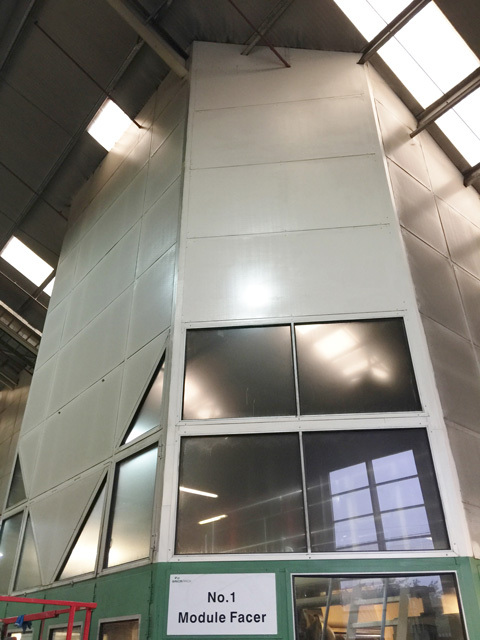 We offer high level deep cleaning for buildings and properties of all ages, sizes and styles from factories to office blocks, supermarkets to stadia. If you have a need we can fulfil it. 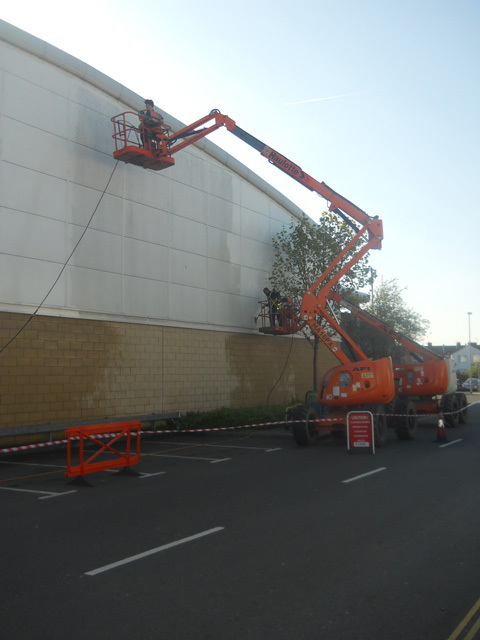 Using powered or rope access, our high level cleaning services can be carried out both internally and externally. 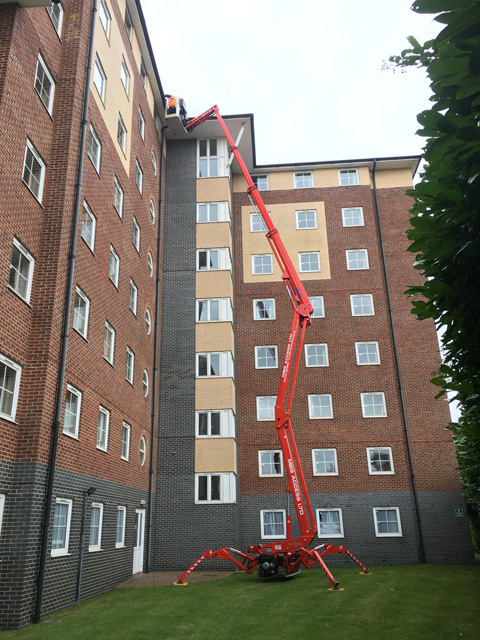 We undertake high level pressure washing, vacuum cleaning of support structure up to 45ft from the ground utilising the SkyVac extended vacuum system and our extended reach and wash window cleaning system which reaches heights of up to 60ft can provide very economical option’s. 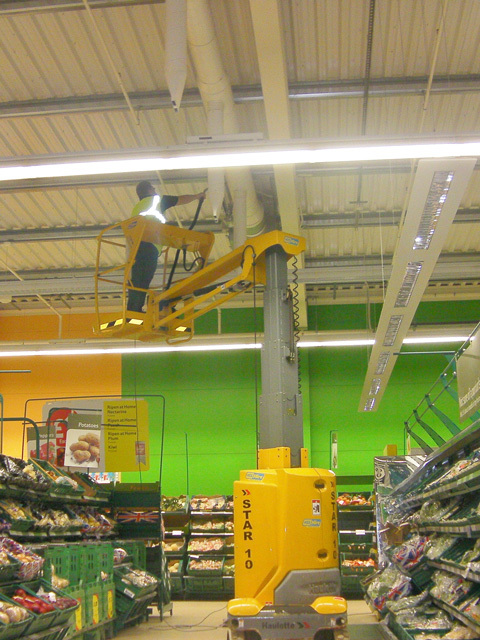 However on the occasions where modern tech is not sufficient we have highly experienced and trained operatives licensed for rope access by IRATA (International Rope Access Trade Association) and to IPAF (International Powered Access Federation) standards for the use of MEWPs (Mobile Elevating Work Platforms), this means you not only receive a professional service but a safe one too. 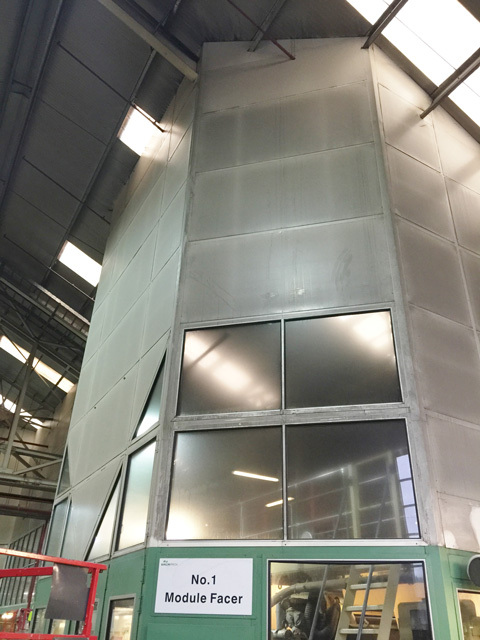 But don’t just take our word for it please take a look at the below images or our image gallery.